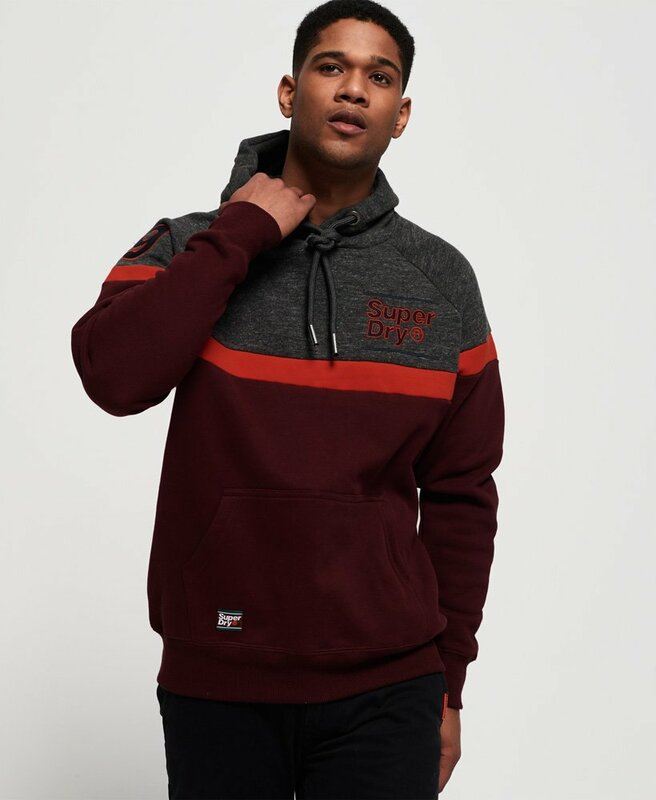 Superdry is offering their big Mid Season Sale with 50% off! Shop Hoodies, Shirts, T-shirts and more for men and women for the new season! We have picked our favorite pieces from the sale below but remember, the discounted price only shows after you’ve added the items to your shopping cart and added our US warehouse address as your delivery address! Save money and shop overseas, Buyandship will deliver to you! 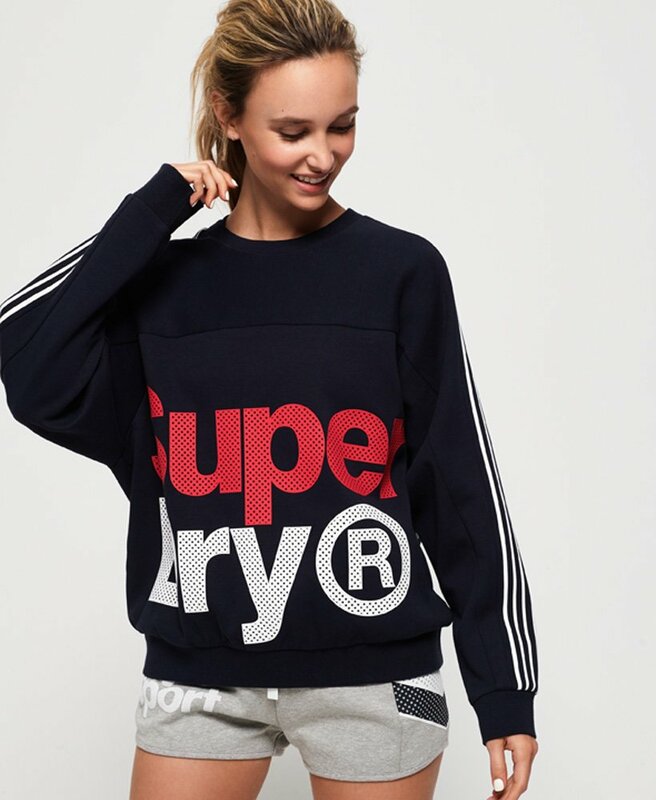 Shop women’s sweaters, bodysuits or check out their stylish sports line! 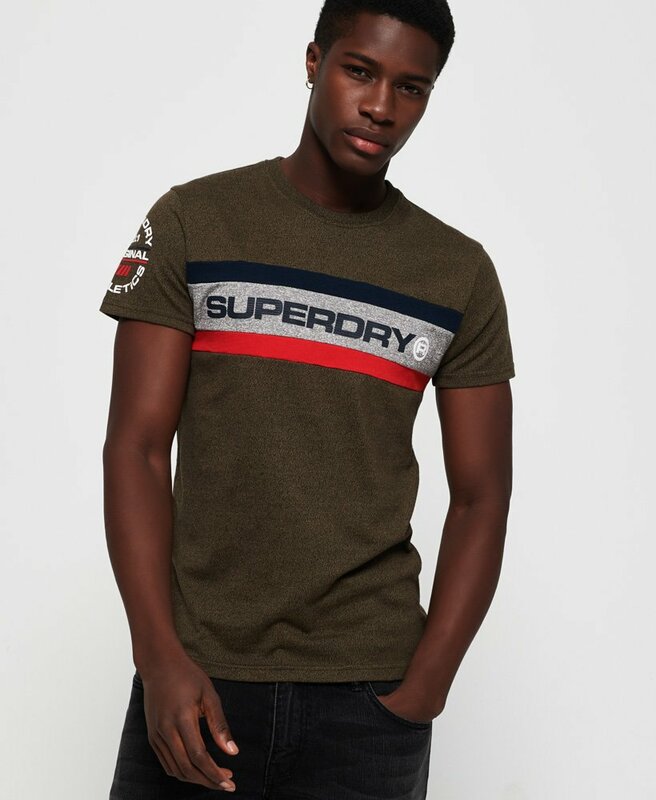 Superdry also offers dresses, skirts, and jeans for women’s everyday wear. 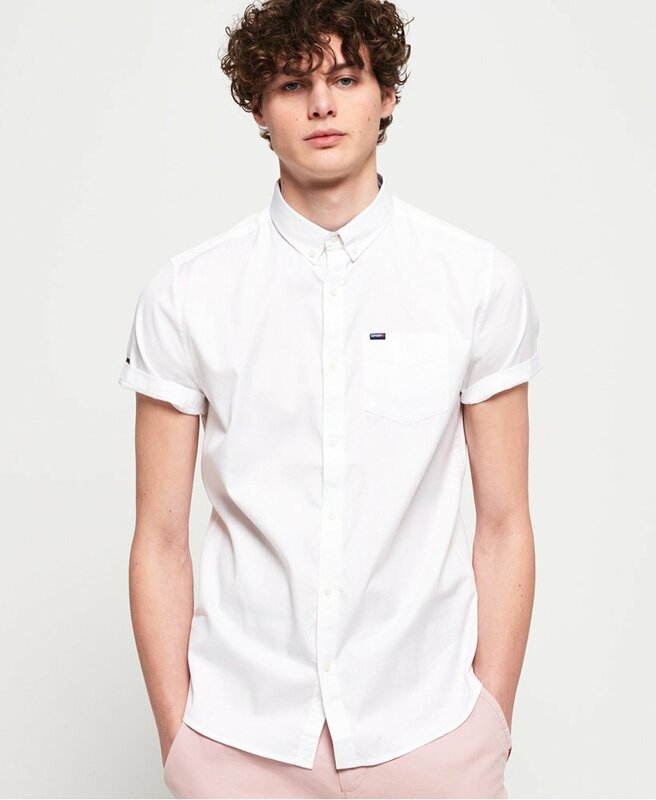 The men’s section doesn’t only offer hoodies and tee’s, they also offer smart casual shirts and trousers! 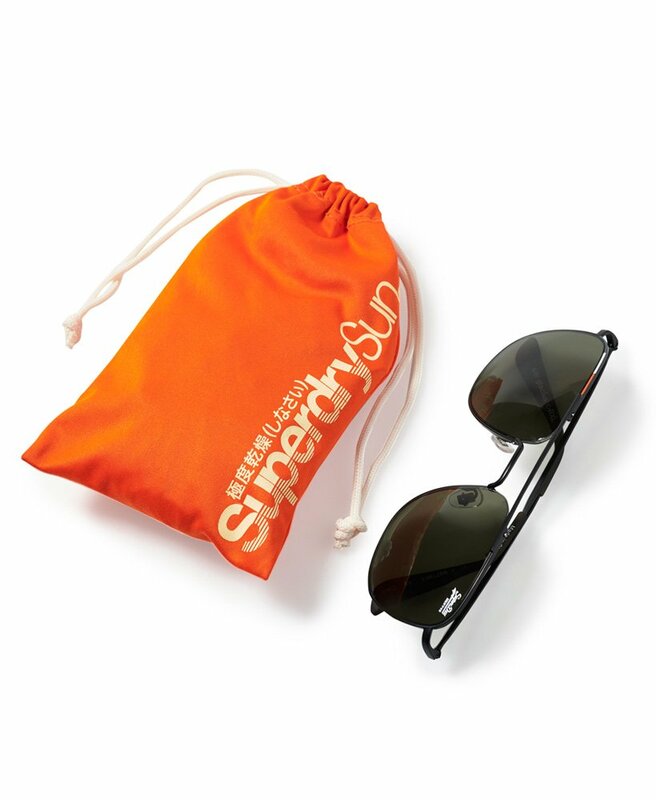 If you are looking for small gifts and accessories, Superdry has loads to offer! 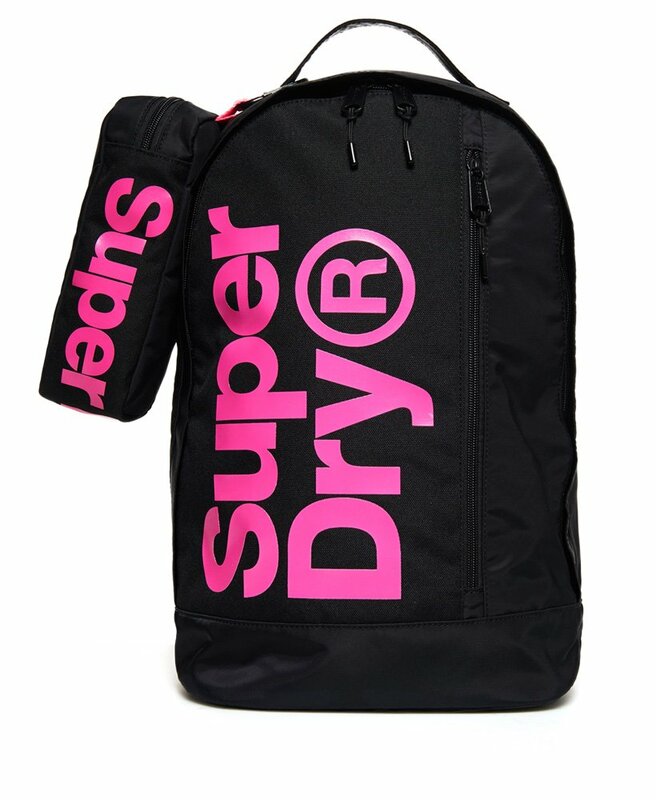 Shop bags, backpacks, sunglasses, hats, belts, and shoes! The selection is big!